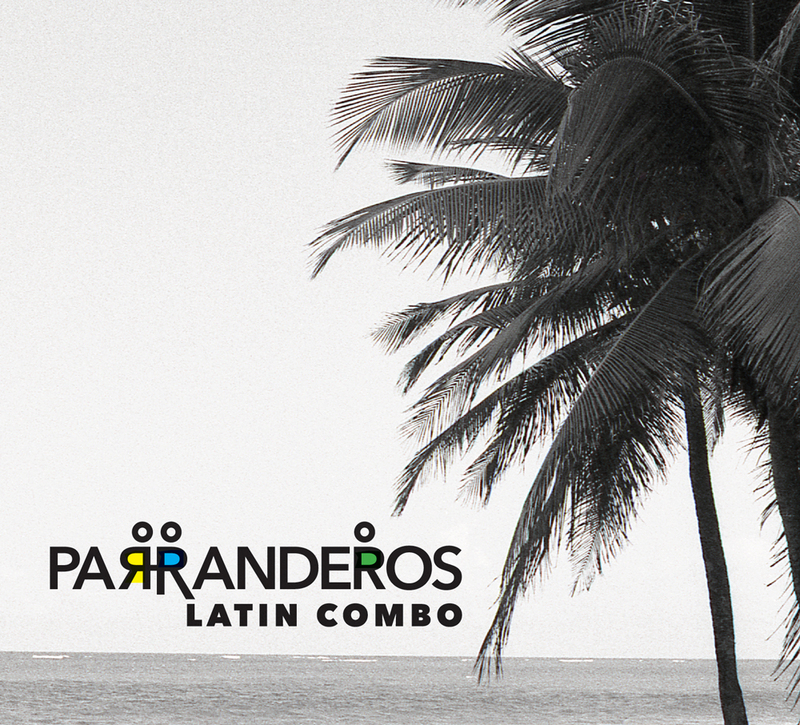 The self-titled debut album by Parranderos Latin Combo includes 9 original songs written in Iowa and recorded in San Juan, Puerto Rico by Grammy award winning engineers Ramon Martinez and Carlos Velazquez. The collaboration between the 14 musicians from South America, The Caribbean and the Midwest, was funded in part by the Iowa Arts Council and the National Endowment for The Arts. Watch the PLC2PR Video of our time spent in San Juan recording the album.